Many of our design ideas will be implemented at the new Betty Danger's in NE Minneapolis. 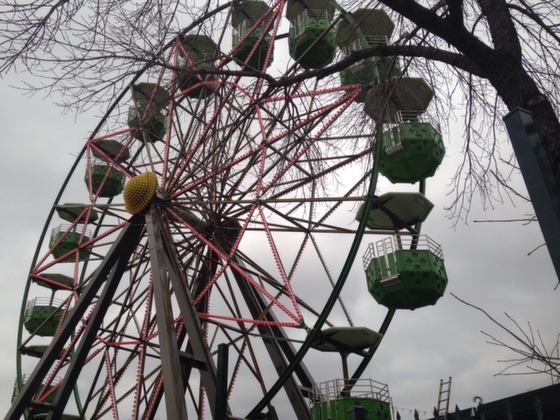 Hopefully opening within the next month, the highly anticipated ferris wheel will be a site to see for sure. Check out the article below from City Pages for more information!